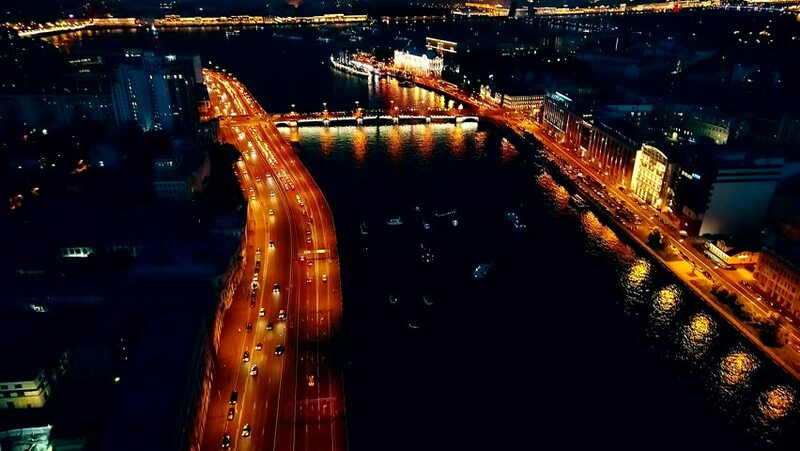 hd00:12Moscow, Russia, aerial freeways and traffic view at dusk. 4k00:114k Day to Night Time-lapse of Aerial view of Nakhon Ratchasima or Korat, Thailand. 4k00:084K Time lapse : Aerial view network or intersection of highway road over cityscape for transportation or distribution concept background.